There is a great alternative to using damaging and addictive medications. With the help of natural medicine, recover your excellent health naturally, without feeling pain or impairing your quality of life. We provide Medical Cannabis Evaluations and recommendations in Florida that allow access to a dispensary. 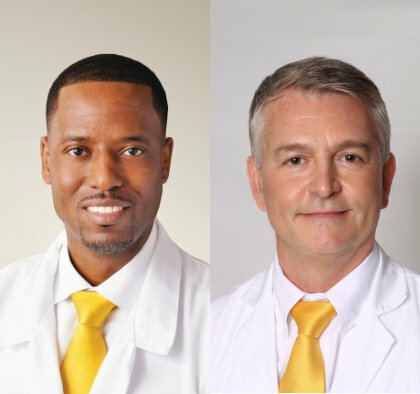 Dr. Bernard is a qualified physician under Florida Law to make recommendations for low-THC cannabis (high-CBD) and medical cannabis (high-THC). 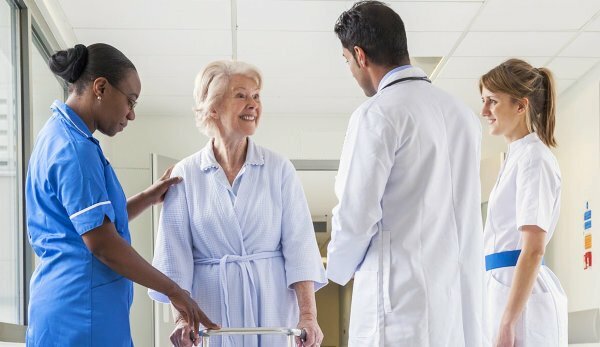 Certification visits must be performed in person under Florida Law; no form of telemedicine is allowed to include Skype or over the phone followup visits. All evaluations and recommendations will be performed in person by Dr. Bernard. He is a local Board Certified Radiation Oncologist specializing in treating patients with cancer and sees all patients with qualifying conditions. We look forward to working together with you to give you access to an alternative to traditional pharmaceuticals, to try to place you on the path to a better quality of life. Thank you for considering our services at the Bernard Cannabis Center. Our goal is to provide access to natural and effective treatment using medical cannabis, which is a great alternative to addicting and damaging medications prescribed for various conditions. Medical cannabis is a natural medicine that, based on numerous studies, is known to be safe and effective. You will be assessed by knowledgeable doctors who have many years of experience in treating clients with various health conditions, including cancer, and are qualified to provide medical cannabis recommendations as per Florida Law. Natural medicine gives you another option to painlessly achieve excellent health and recovery. If confidentiality is your main concern when it comes to Medical Cannabis Evaluations in Florida or when using medical cannabis, with us, at the Bernard Cannabis Center, you do not need to worry as we provide home visits to our qualifying patients. You may contact us at +1-866-737-9333. Must be a legal Florida resident with valid proof such as a driver's license or state ID with current address. Must have a qualifying medical condition approved by the FL Office of Medical Marijuana Use. Must have your medical records or documentation at least 24 hours prior to the visit. To protect your overall health, you can be assured that you will be evaluated by qualified and experienced physicians who are authorized by Florida Law and highly knowledgeable about Medical Cannabis. Your privacy will be protected. We can facilitate certification visits in the comfort of your home to ensure your privacy and confidentiality. We will continue your re-certification visits in the privacy of your home until you achieve the holistic health and quality of life you need and deserve. 211 E. International Speedway Blvd. We offer services to any Florida resident. We primarily service the areas of St. Augustine, Palm Coast, Daytona Beach, Ormond Beach, Port Orange, Orange City, New Smyrna Beach, Edgewater, DeLand, Deltona and surrounding areas in Volusia and Flagler County Florida.